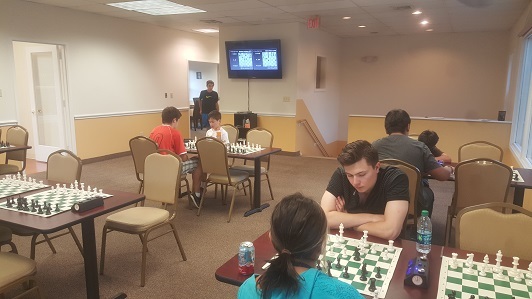 This Friday’s tournament we hosted 10 players in two sections. Quad one was won by NM Alex Eydelman with 2.5 points. Our bottom Swiss by Matthew Biancuzzo with a perfect 3/3 score. 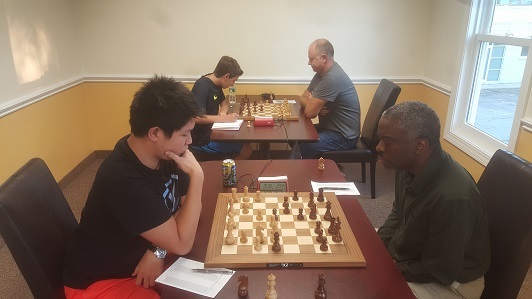 Dream Teamer Daryl Lavin & Adriel Alvarado both finished in second place with 2 points each. Join us next week for more Friday Night Action!